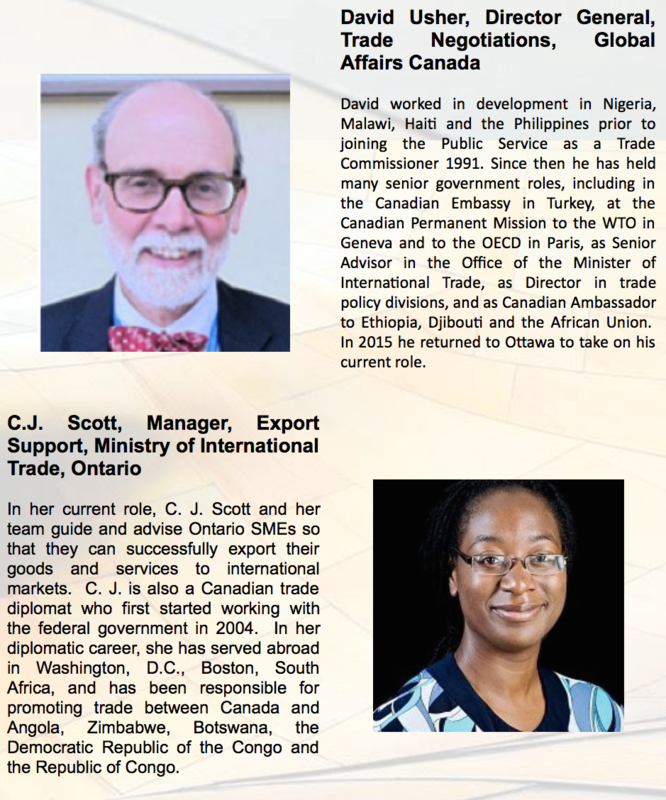 Progressive trade is high on the agenda for the Government of Canada; following the inclusion of a chapter on trade and gender in the Canada-Chile Free Trade Agreement, Canada’s progressive trade agenda has been championed at the recent World Trade Organization Ministerial Conference, as well as at the World Economic Forum in Davos. 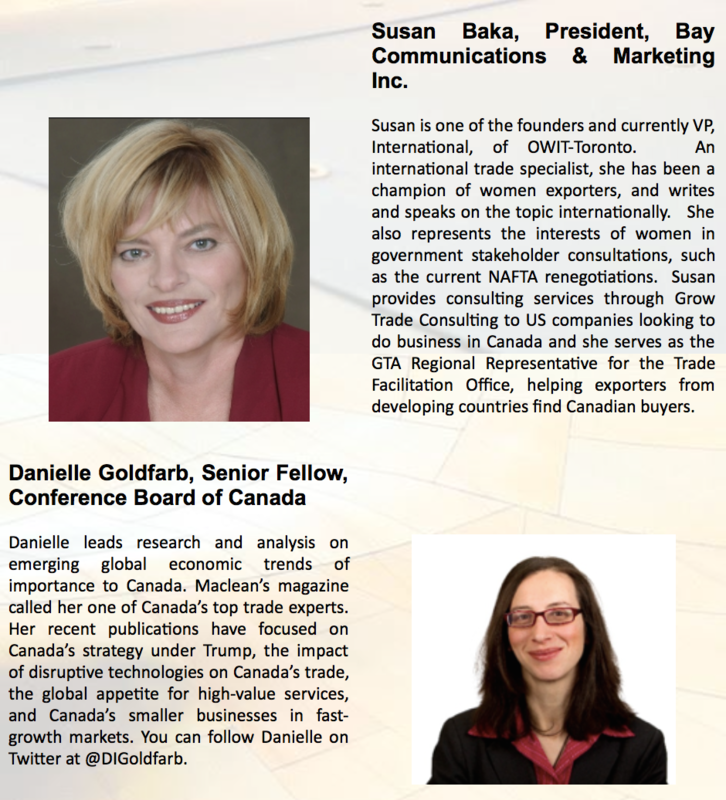 But what exactly is progressive trade, how might it be included in future trade agreements, and what does it mean in practice for women in trade in Canada? 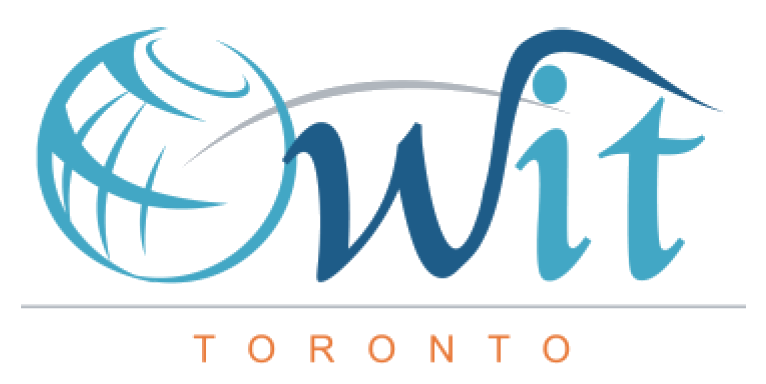 To celebrate International Women’s Day, join the Organization of Women in International Trade – Toronto (OWIT-Toronto) for an interactive panel discussion and unique networking opportunity hosted by the Ministry of International Trade, Ontario.